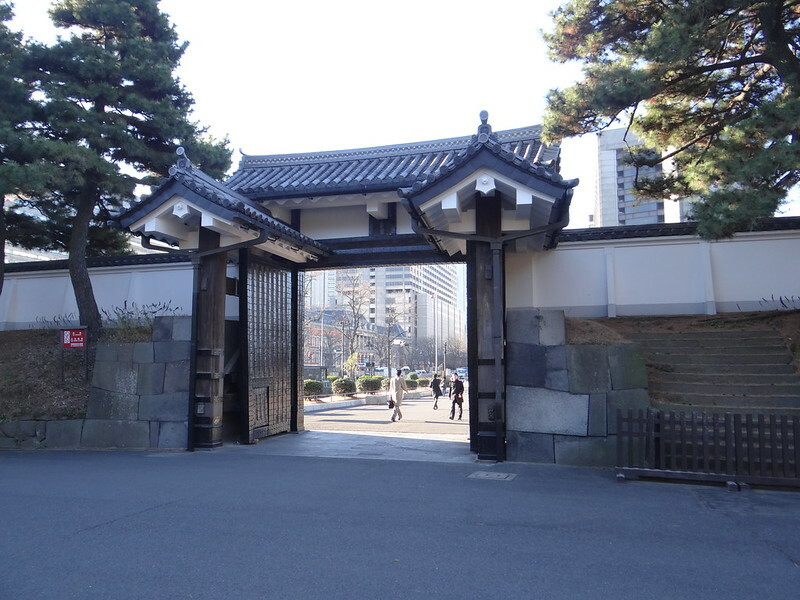 Currently called Sakurada-mon, this gate is officially named Sotosakurada-mon, soto meaning "outer" as opposed to the "Uchisakurada-mon" or "inner" Gate (Kikyo Gate) near the citadel. 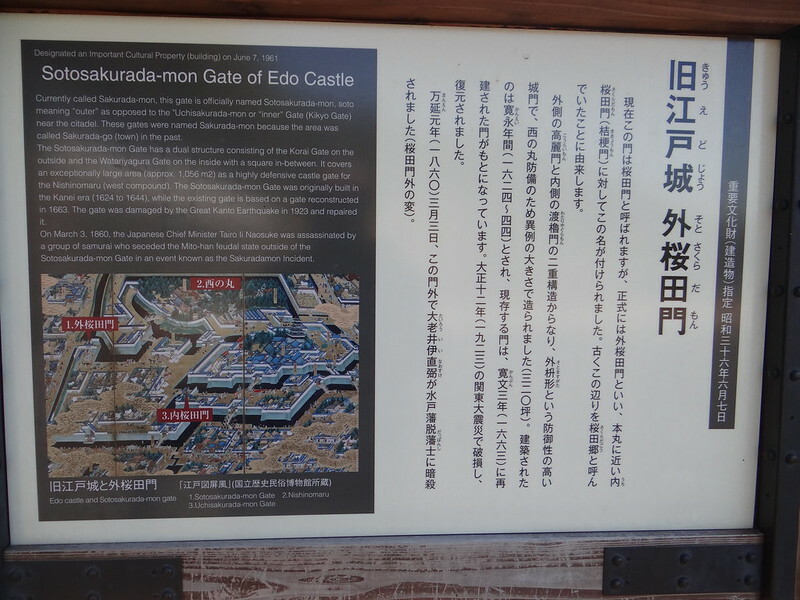 These gates were named Sakurada-mon because the area was called Sakurada-go (town) in the past. 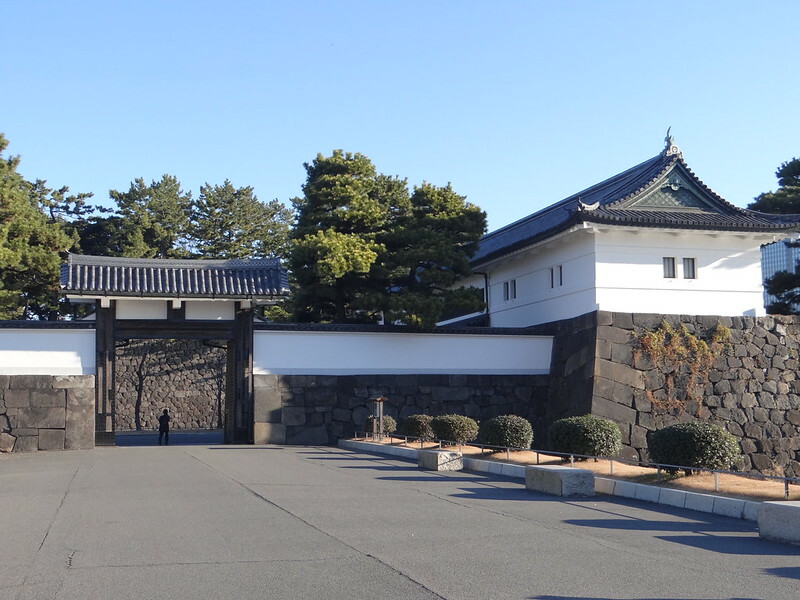 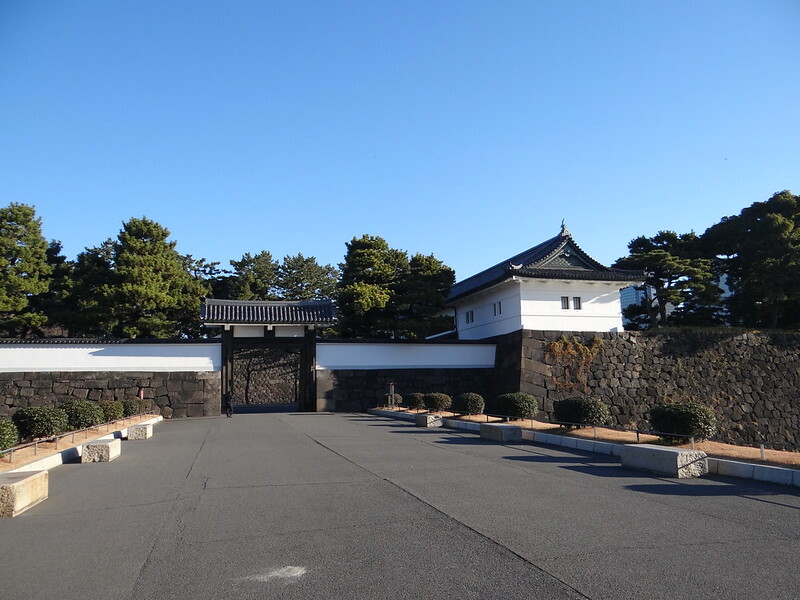 The Sotosakurada-mon Gate has a dual structure consisting of the Korai Gate on the outside and the Watariyagura Gate on the inside with a square in-between. 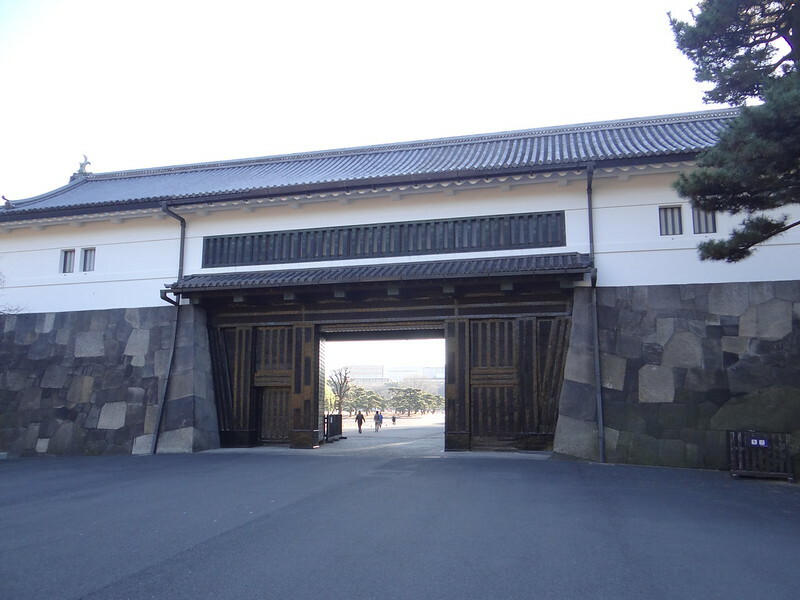 It covers an exceptionally large area (approx. 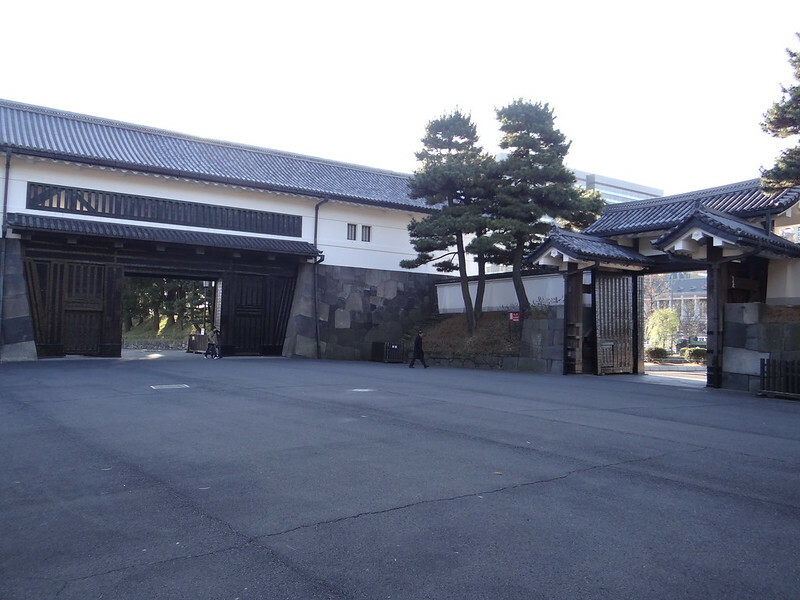 1,056 m2) as a highly defensive castle gate for the Nishinomaru (west compound). 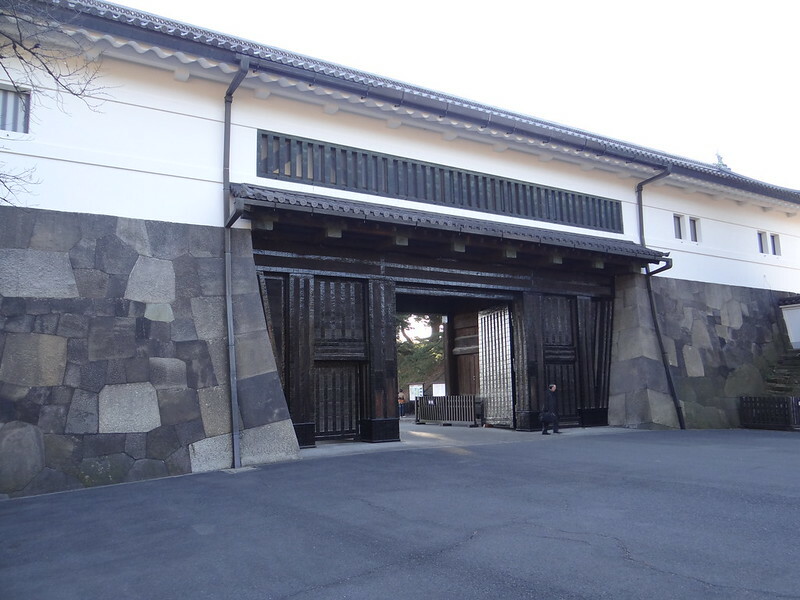 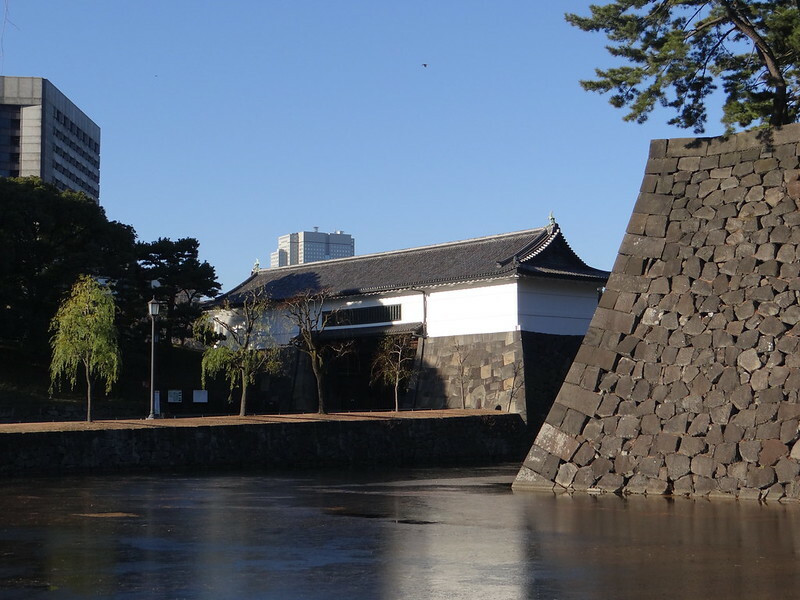 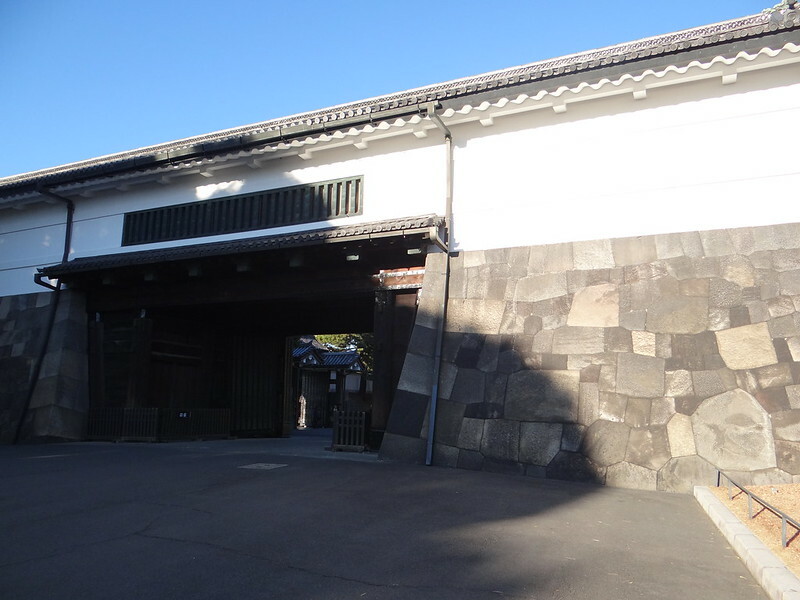 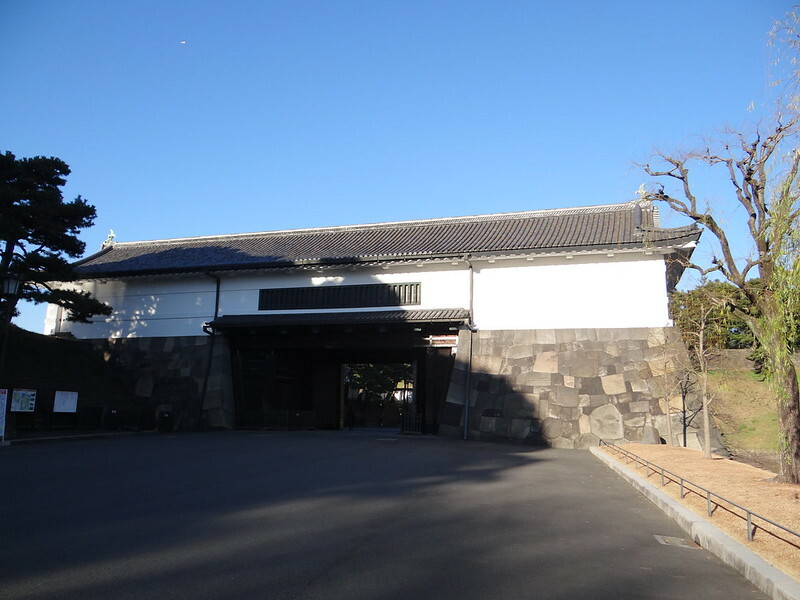 The Sotosakurada-mon Gate was originally built inthe Kanei era (1624 to 1644), while the existing gate is based on a gate reconstructed in 1663. 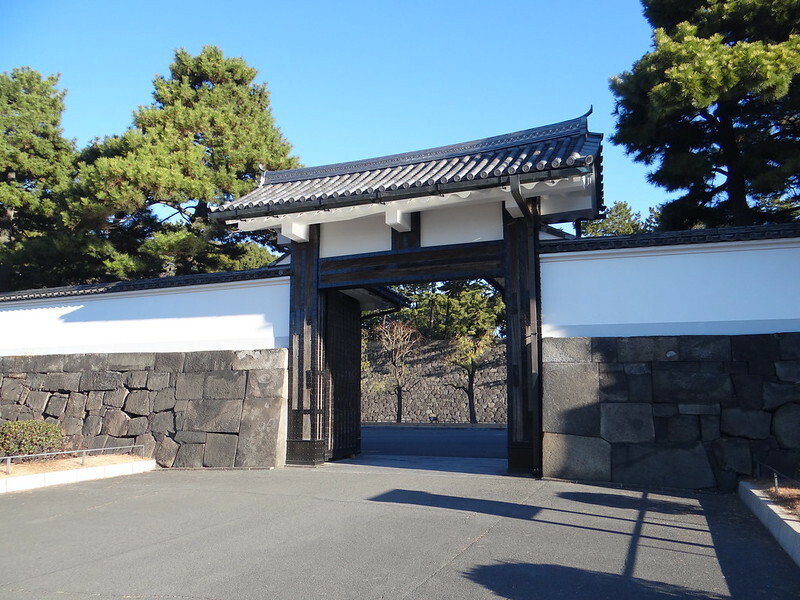 The gate was damaged by the Grat Kanto Eartquake in 1923 and repaired it. 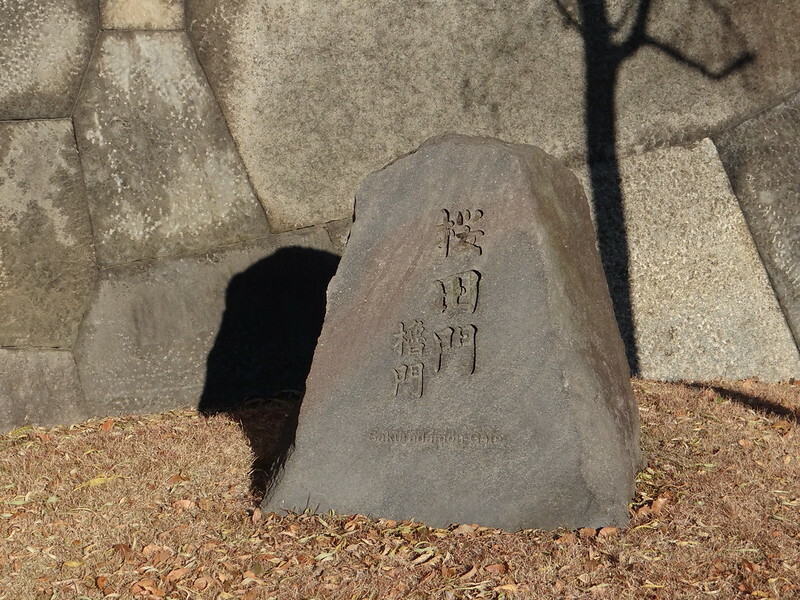 On March 3, 1860, the Japanese Chief Minister Tairo Ii Naosuke was assassinated by a group of samurai who seceded the Mito-han feudal state outside of the Sotosakurada-mon Gate in an event known as the Sakuradamon Incident.